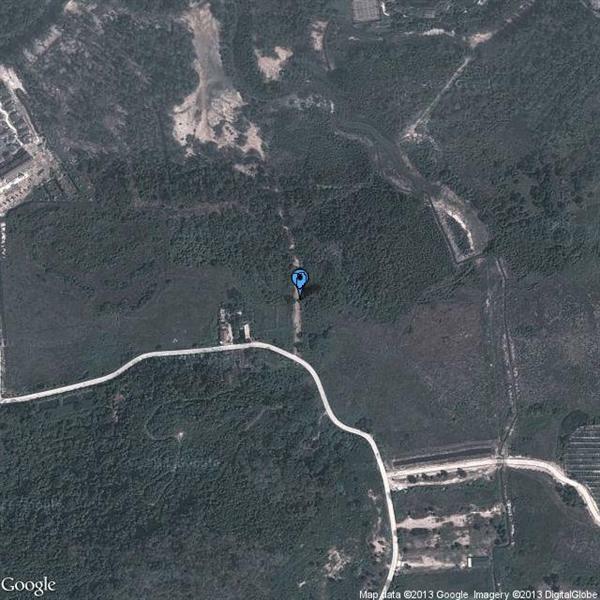 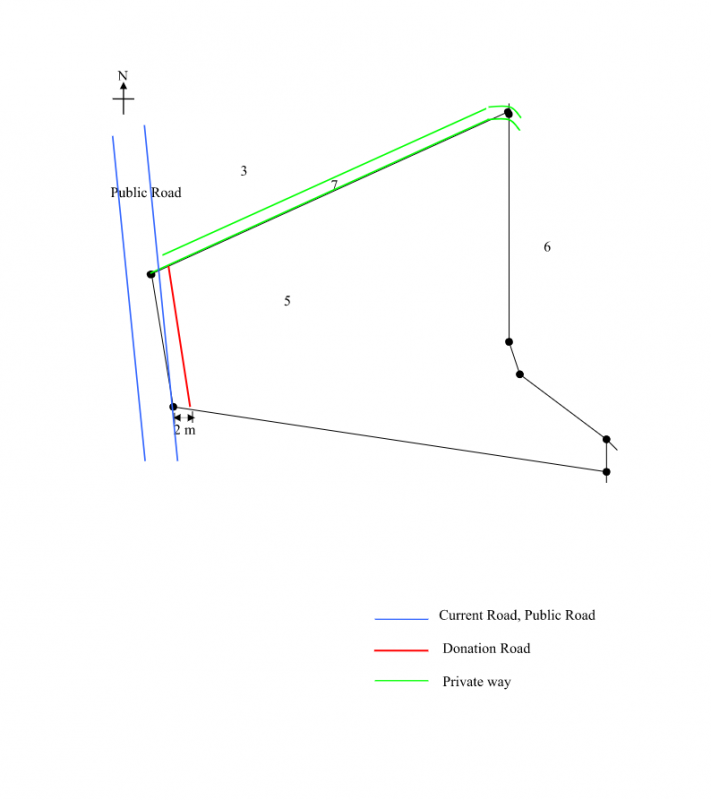 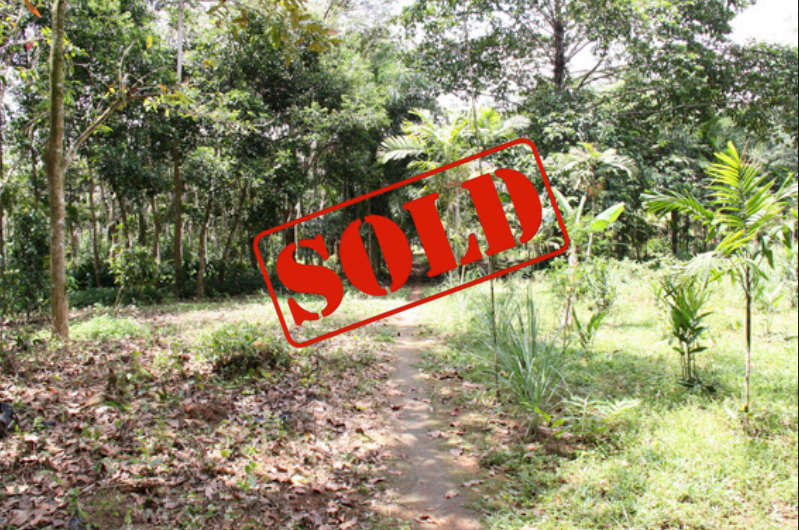 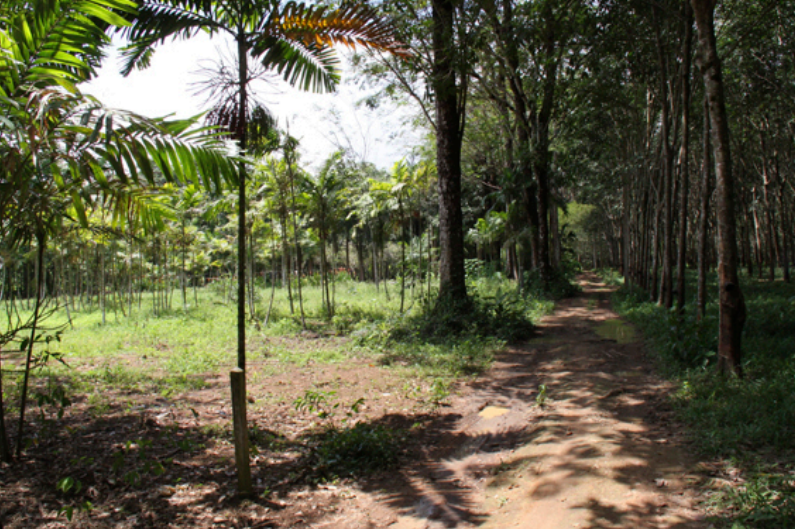 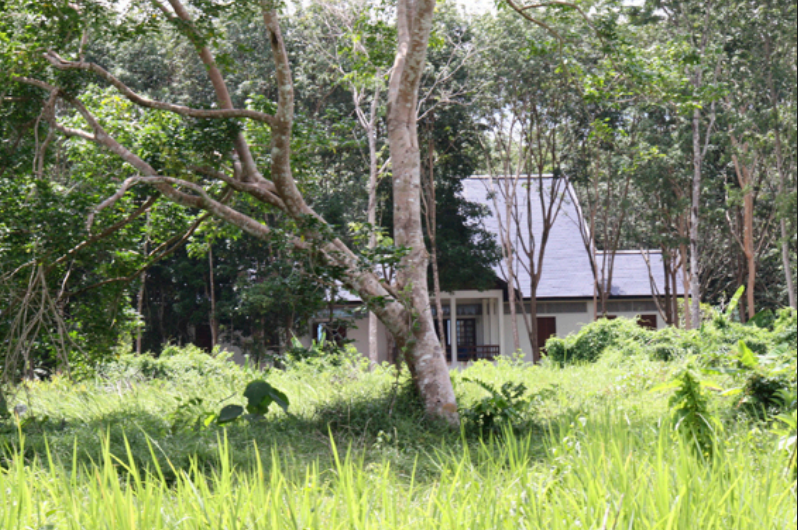 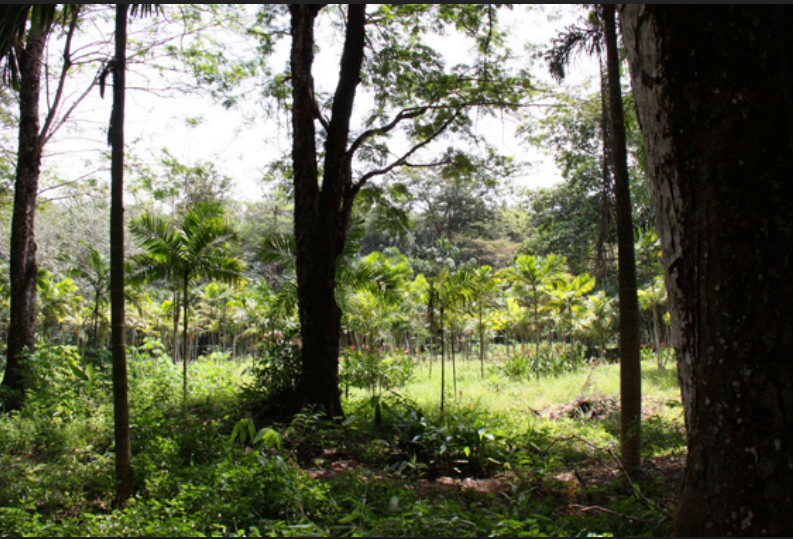 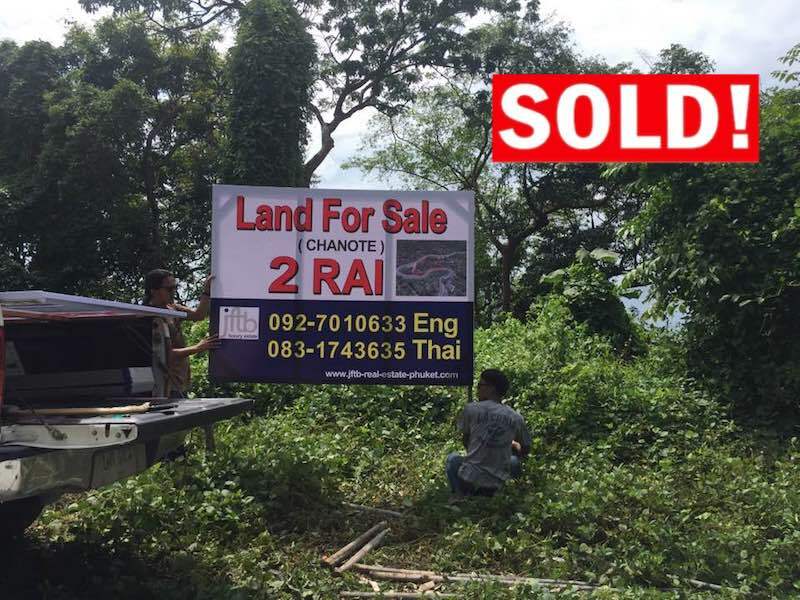 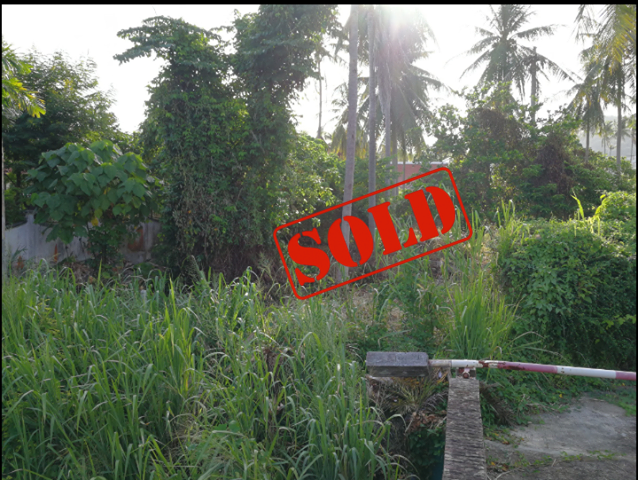 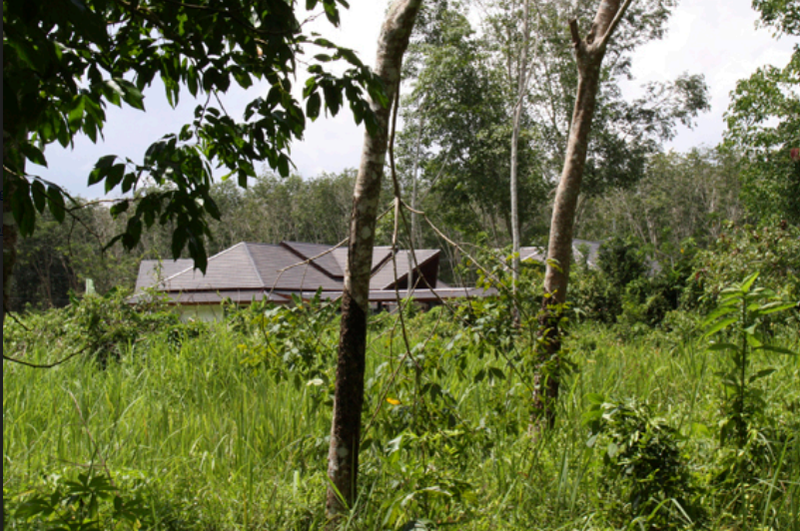 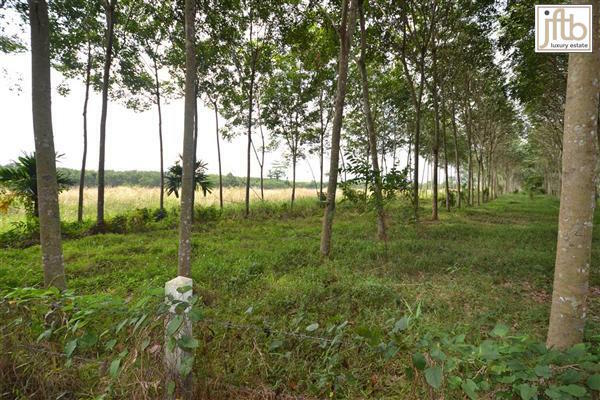 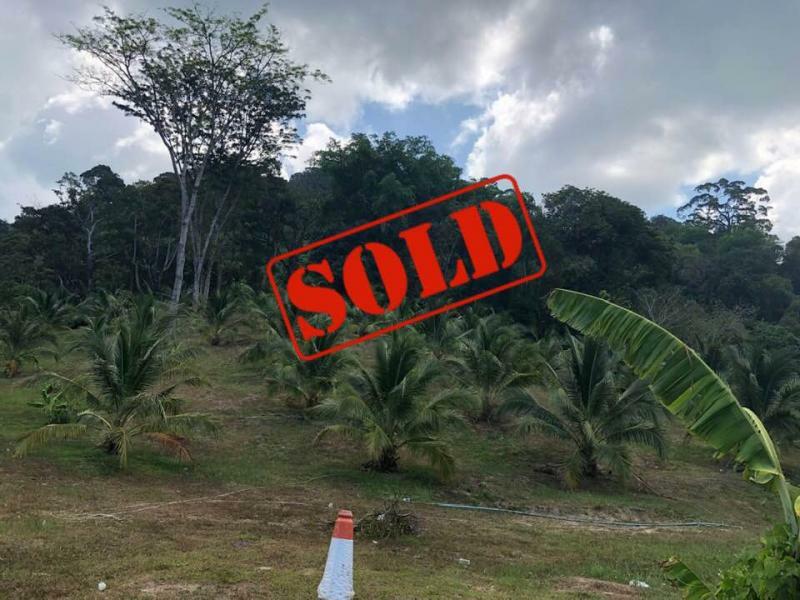 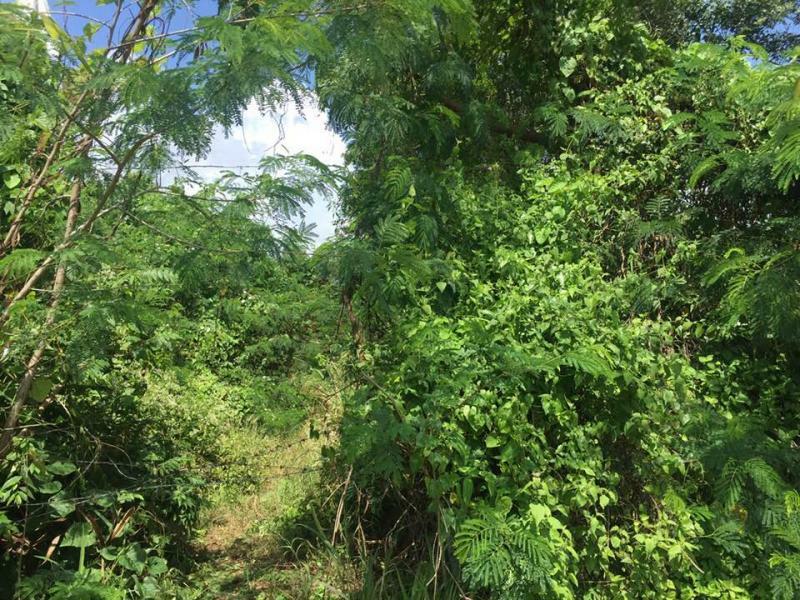 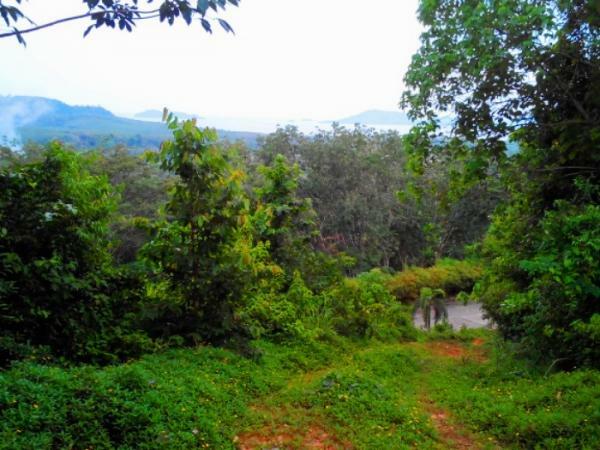 Piece of land for sale of 8.1 rai (12960 m2), located in Paklok and off the main road at 4 km East of Heroine Monument . 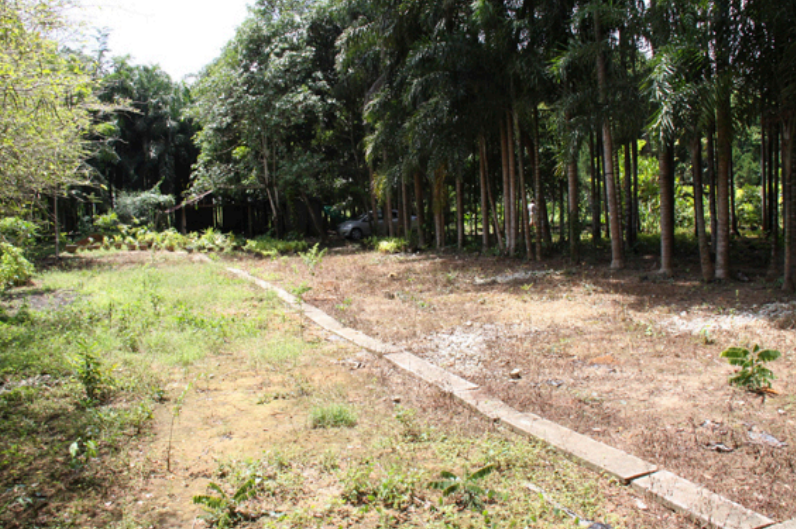 Nice and flat plot with many large trees as it used to be a nursery . 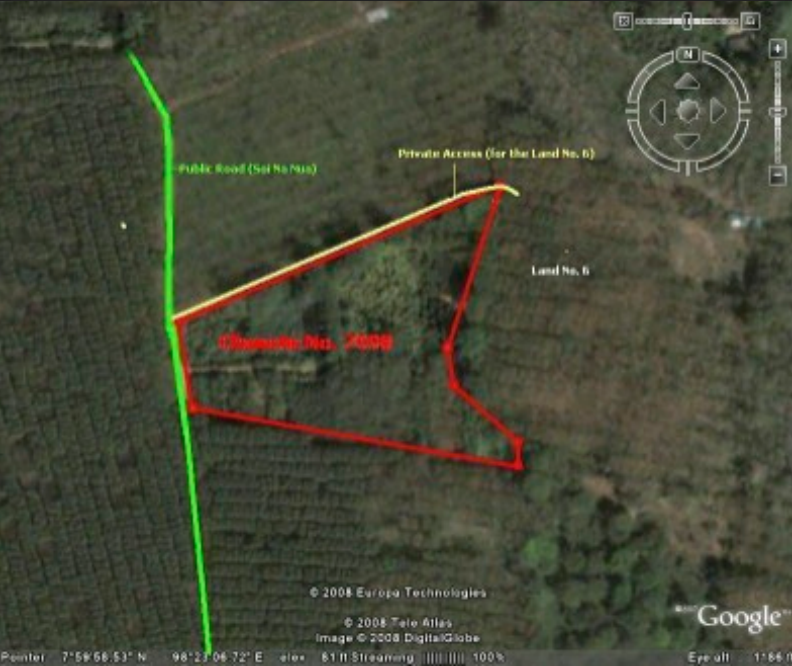 Land has full chanote and due diligence report on it . 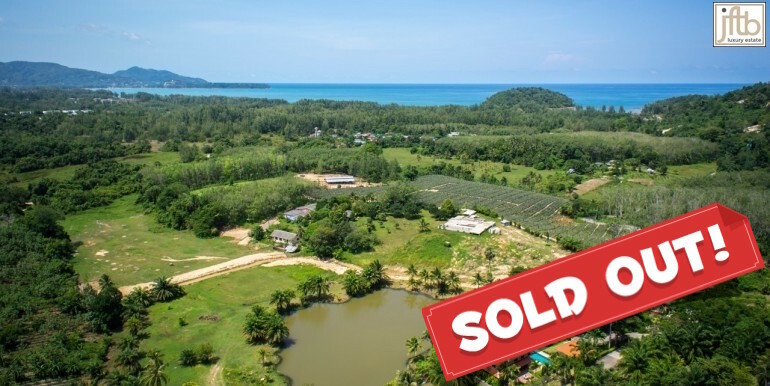 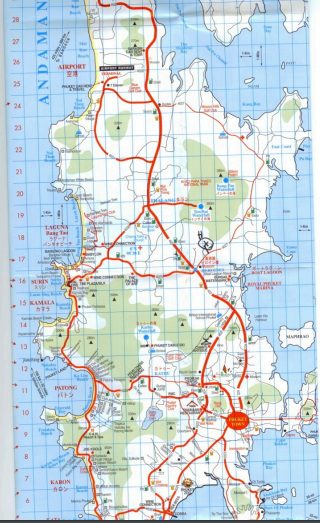 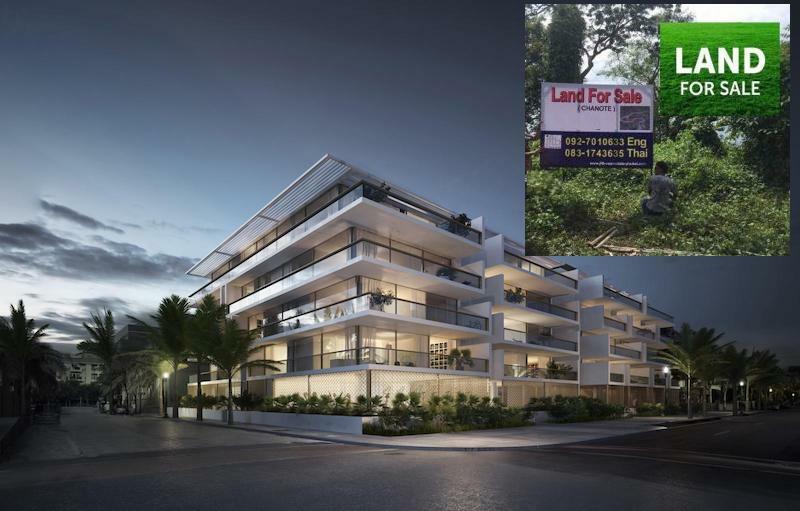 Paklok is situated on the north-east Coast of Phuket within close proximity to Ao Po Marina beaches and Phuket International Airport.